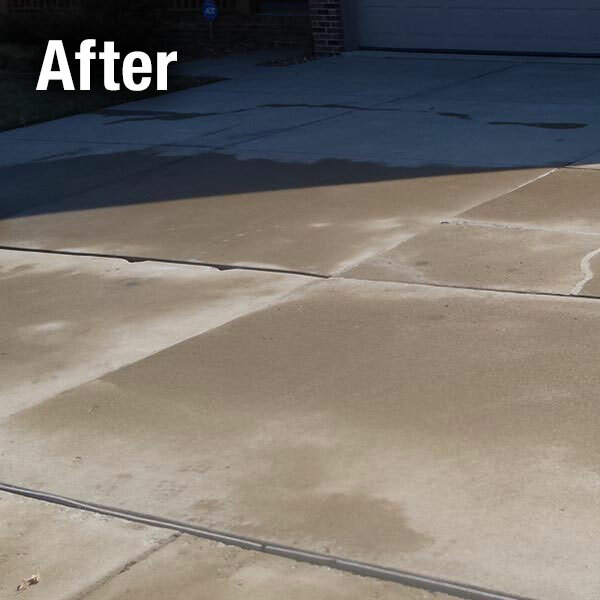 A-1 Concrete Leveling specializes in residential and commercial concrete leveling services for concrete slabs, patios, pools, sidewalks, driveways, street, steps, foundations, garages, warehouses. Saving the existing concrete is the most economical way to provide an even, safe surface. Leveling a concrete slab before it’s too damaged ensures that the existing concrete will be around for years to come. In addition to the cost saving as compared to concrete replacement, there is minimal downtime associated with leveling existing concrete. Leveling concrete involves floating the slab up in small increments, which allows a controlled lift and provides the best protection for the concrete. Concrete leveling services are best performed by experienced professionals that understand the right mix of materials and equipment to use in order to protect the integrity of the concrete without any damage to nearby structures. Not only does A-1 Concrete Leveling provide a level concrete surface, we are also stabilizing the base under the slab. This helps prevent settling in areas where freeze/thaw conditions are prominent. 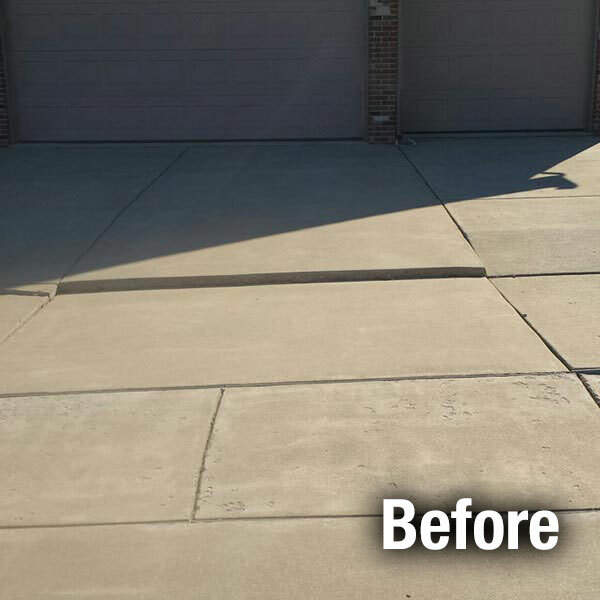 A-1 Concrete Leveling can restore the beauty and safety of your concrete driveway without the cost of replacement.